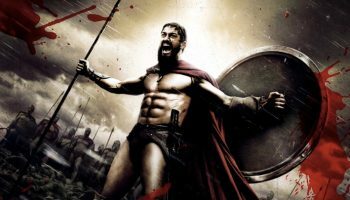 You would know that there are two ways of achieving ripped muscles – one is by maintaining your weight and gradually improving your composition, or by bulking and cutting. The latter method makes it much easier to grow muscles, but it has to be done carefully. For those of you who are a little confused about the bulking and cutting cycle, here is the lowdown. For the first few months, you add on weight (by consuming extra calories) while training hard. This goes on for a few months. 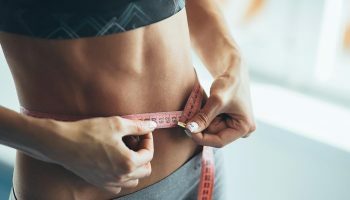 After bulking up and reaching your target weight, it is now time to lose the fat, without losing the muscles you gained over the course of bulking. 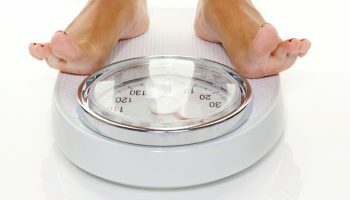 If you are now in the cutting stage, supplements would help you on your path to lose fat, but it won’t do the work for you. You have to ensure that you are following a strict diet, with lots of protein intake, as well as revamping your workout routine (by including cardio into the mix). 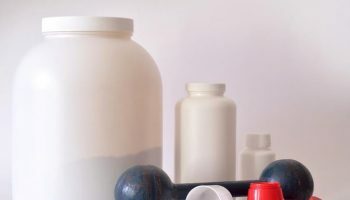 If you are still wondering which would be the best protein for cutting, there are a wide variety of supplements that you can choose from, as mentioned in one of the previous articles written on this subject. 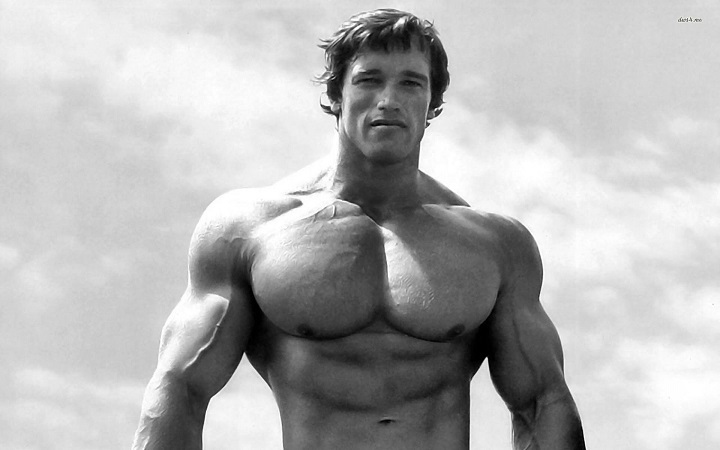 Whey protein is the driving force in the world of bodybuilding. It is one of the best forms of protein that is available, and you would get a lot of benefits out of taking whey protein as your go-to supplement. 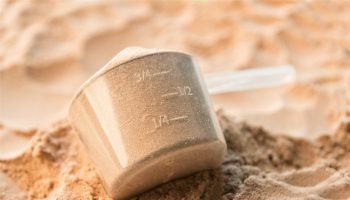 You might already be aware of its benefits in general, but here are the reasons why whey protein is the best supplement for cutting. 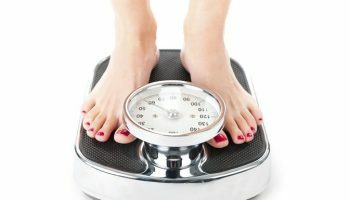 Helps in Weight Loss: That’s right. One of the primary goals of cutting is to lose the excess weight (in the form of fat), while not compromising on the muscles you gained. And protein consumption ensures that you feel full for longer periods, which leads you to consume lesser calories. Promotes Muscle Growth and Recovery: When you are going through the cutting stage, there is invariably going to be a high calorie deficit in your diet. This will adversely affect the muscles (which you can’t afford to lose), unless you don’t counteract that by consuming more protein. And one of the best ways to doing that is by having a whey protein shake. Easy to Digest: Since whey protein gets digested by the body easily, it is a readily available source of protein as and when you require it. Contains Amino Acids: Since our body cannot synthesise the essential amino acids (in particular BCAA) in our body, we need to get it from out diet. Amino acids built active tissues, which amps up calorie burning. 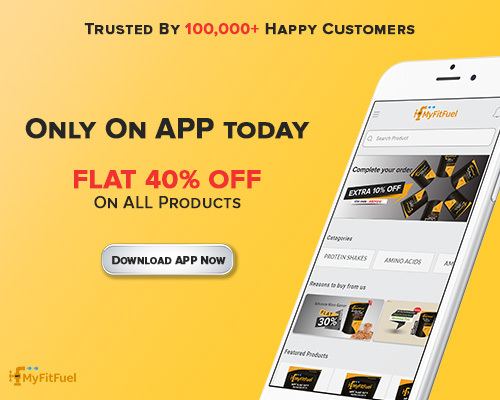 There are many options of whey protein available in the market, and the two major types of whey protein that are more popular than others would be whey protein concentrate and isolate. Let us analyse both the options briefly. 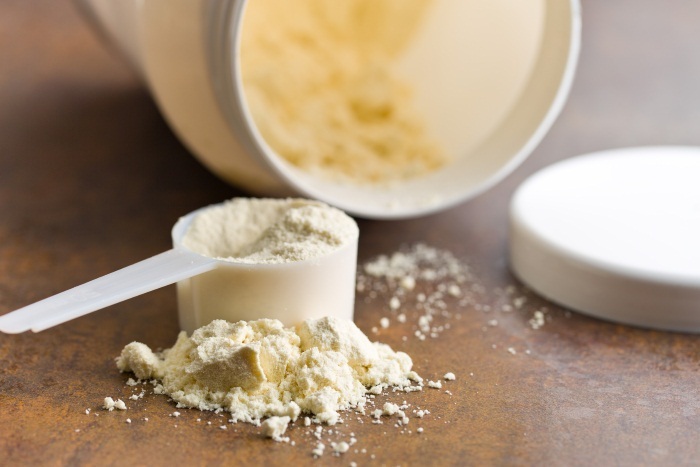 Whey protein concentrate is a variant of whey protein that contains a greater amount of healthy and bioactive compounds, but has a distinct disadvantage of containing a higher percentage of lactose and fat. This adds extra calories and fat in your diet, which may prove detrimental to your objectives. Another drawback of whey protein concentrate is the lower protein content in comparison with the other varieties, ranging from 30% to 90%. This also might prove to be an impediment in cutting out fat, as you need protein for burning fat. Whey protein isolate is a variety that is more processed than concentrate. This strips it of a lot of the healthy nutrients, and is also more expensive. However, this alternative of whey protein is a much better choice when it comes to cutting. Firstly, the protein content in whey protein isolate is very high (90% +), and this will definitely take care of your protein requirements. Secondly, because it is stripped off of a few key nutrients (which include lactose and fats), it will not adversely affect your calorie limits. The absence of lactose in whey protein isolate makes it a much safer choice for those with lactose intolerance. This also aids in easy digestion. Casein is the more abundant protein found in milk – it makes up 80% of the milk’s composition. 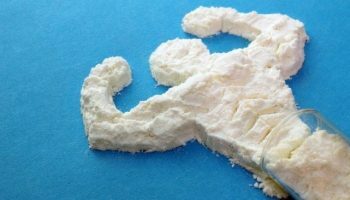 All proteins are not made alike, and such is the case with casein. 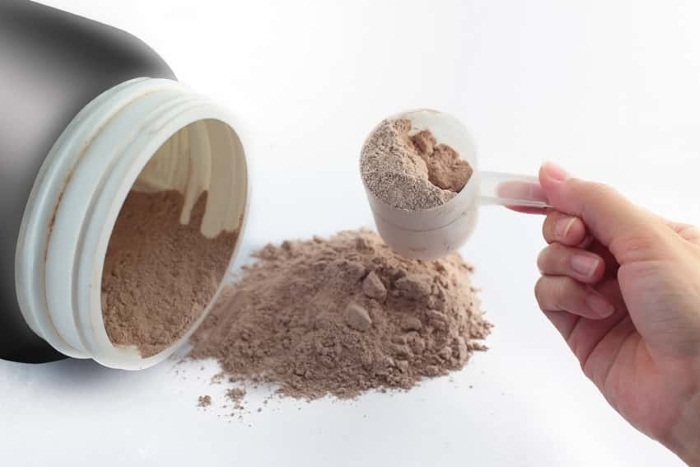 If you compare whey protein with casein, you would notice that whey protein is a fast acting nutrient – that is, it provides you with instant nutrition. This makes it handy as the add-on to be added to the pre-workout or post-workout shake. On the other hand, casein protein is a slow working protein that provides your body with a steady amount of amino acids. This makes it ideal to be consumed before hitting the bed, as the amount of amino acids obtained can last for hours, and helps in the regeneration of muscle tissues. It also improves your metabolic rate and keeps you feeling full for longer periods of time. This increases your fat burning, even on a full tummy. Which Protein Do I Choose? Now that you have the information you need, you would have an idea regarding how you would prefer to take your fitness journey forward. Let’s go over a few options available. If you would like to go with whey protein for cutting, try choosing one that helps you cut down on the excess calories, while giving you lean muscles. We would recommend MFF Whey Protein 80™ as your go-to protein supplement. The Glutamine content present in the product helps in decreasing the quantity of fat stored in the body. Additionally, the high amount of amino acids enhances the muscle tissues functioning. This would certainly be an ideal protein shake to be consumed before or after workout. It should be consumed with water to reduce the amount of calories consumed. Then again, if casein protein is the route you want to go, MFF Calcium Caseinate 90 would be your best bet. Containing very little fat and no sugar, it wouldn’t put a dent in your diet. Also, the slow digesting protein will supply you with ample amounts of amino acids while you sleep – the most productive sleep you could ever have. Another way you could go around it is to incorporate both whey and casein protein into your regime. This has to be done after calculating your daily dietary requirements. 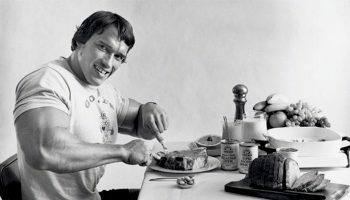 How Much Protein Is Needed For Cutting? 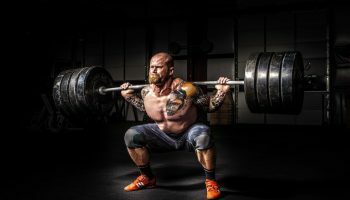 This would be a question that you would be faced with when it comes to achieving lean muscles – how much protein when cutting? We would recommend that you consult with your trainer or dietician, who would have seen your growth and changes that took place in your body from the beginning of your fitness journey. But if you would prefer a ballpark figure, many experts suggest that 1.4 g – 1.6 g per kg of weight should be sufficient to meet the requirements of one who is in the cutting stage. Manage your nutritional needs by varying the amount of supplements you intake in proportion to the protein you consume through your food. So there you have it. If you have any suggestions, or any thoughts about the same, do share it in the comments section below. 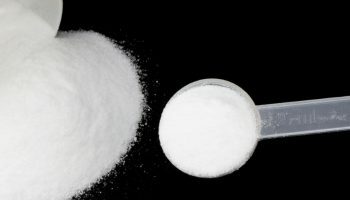 Does Creatine Help You to Gain Weight?